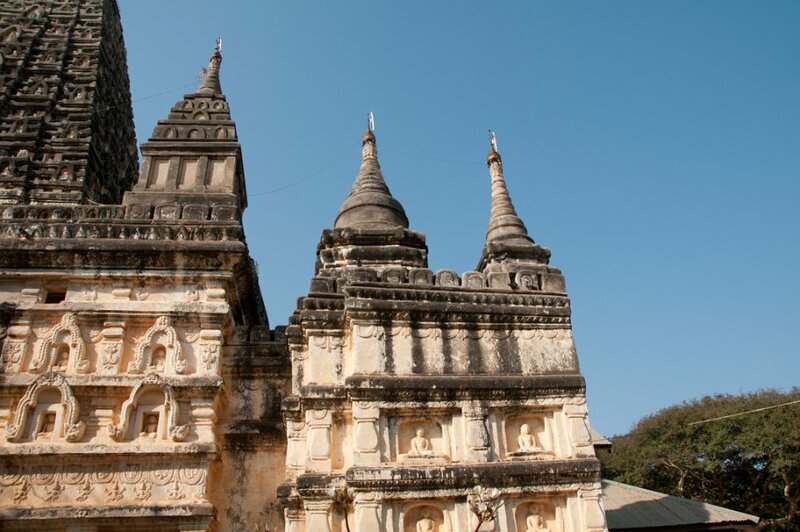 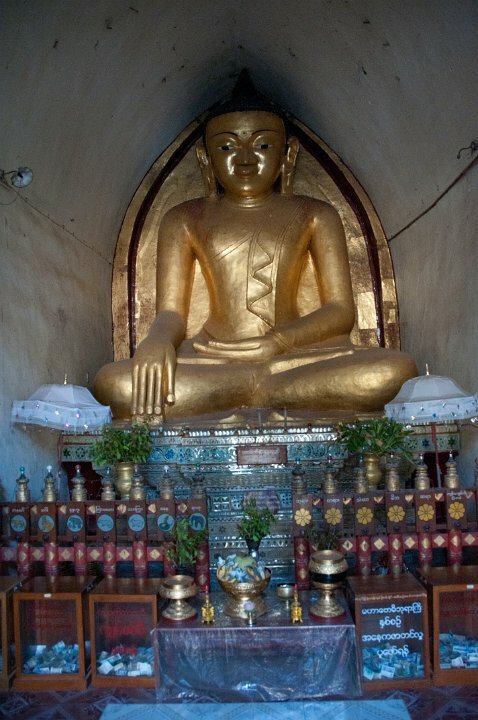 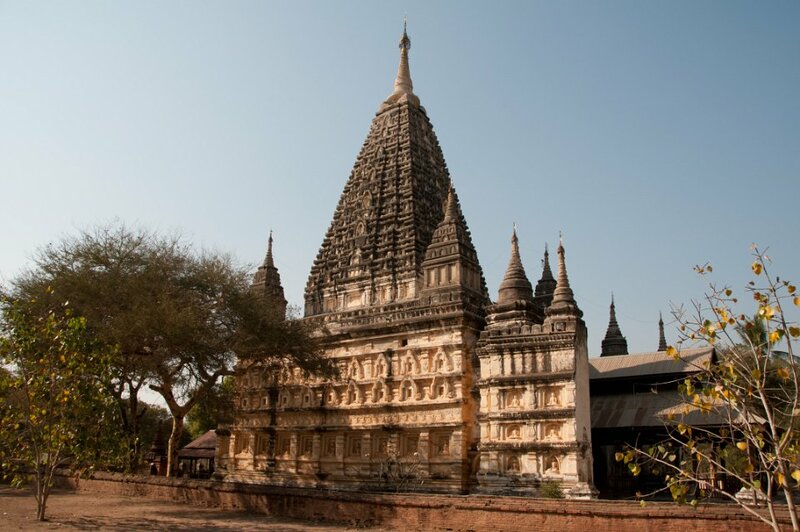 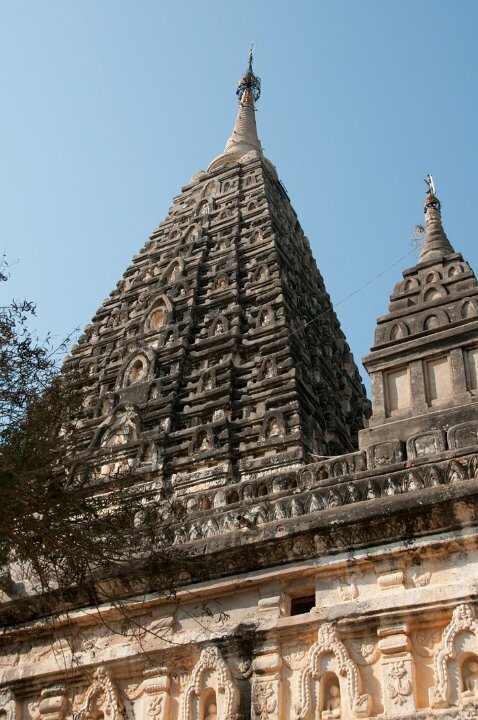 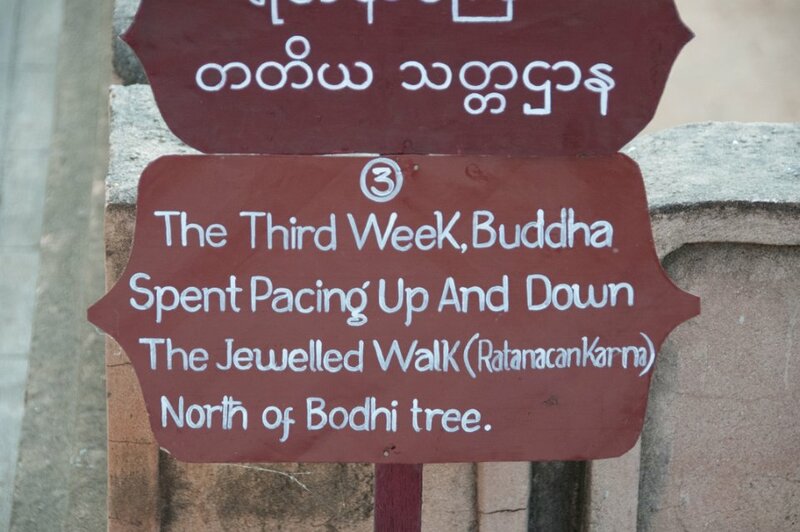 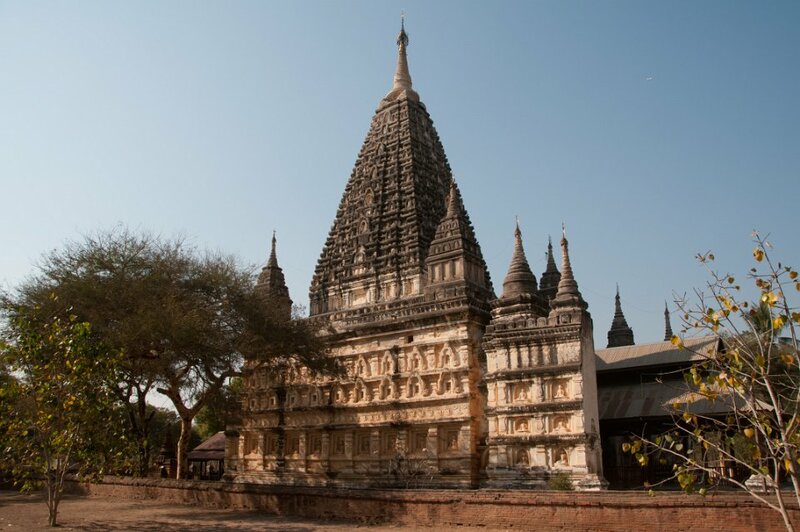 Dhammayangyi Temple is the most massive structure in Bagan which has a similar architectural plan to Ananda Temple. 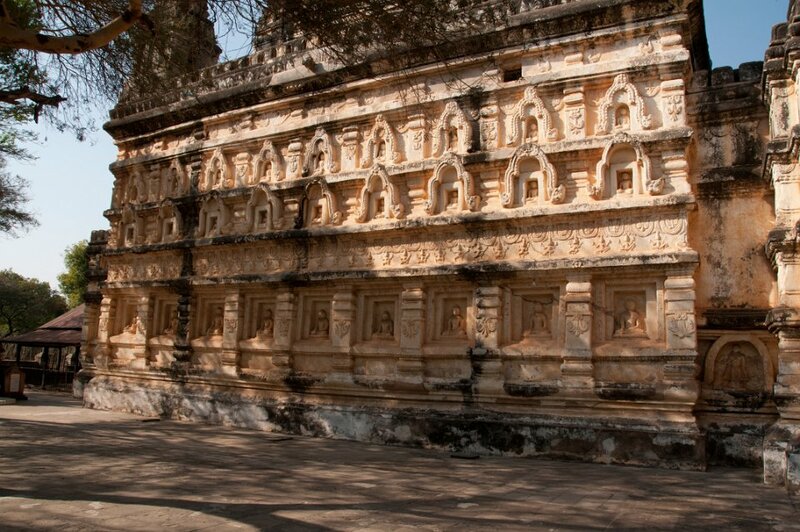 It was built by King Narathu (1167-70), who was also known as Kalagya Min, the 'king killed by Indians'. 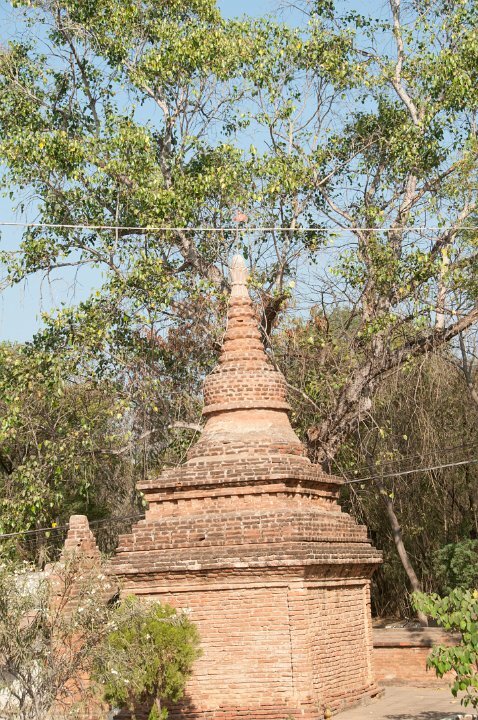 The temple is located about a kilometer to the southeast of the city walls directing Minnanthu.